I created this article and PDF – Student Systems Assessment for teachers and parents, to accompany the podcast interview of me by Jennifer Gonzalez. We dove deep into some great tips that will help you help your struggling students. 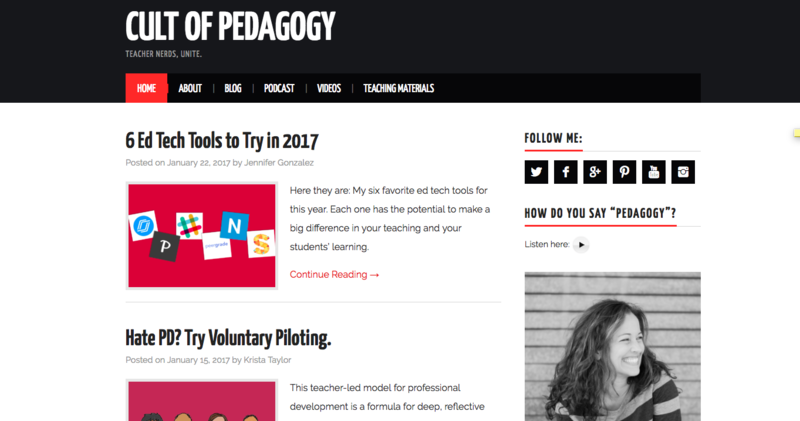 Jennifer’s education podcast is called The Cult of Pedagogy and it’s perfect for any teacher or parent who cares about diving deeper into the issues that face education. Check out her podcast, subscribe and give it a review. You’ll love it. This document will help break down the podcast concepts so you can apply them more effectively to help your child. Most important, listen to the podcast episode here. Download the free PDF Assessment here. Print it and try it! It’ll help. These kids often internalize these well-intended but shortsighted messages, and end up feeling feeling like they are stupid, lazy or failures. They eventually become disillusioned by school and begin to give up since their efforts rarely seem to be good enough. For some reason, our schools do not teach how to learn, how to execute, or how to “do” school. This document breaks down some of the most important systems that need to be taught directly in order for these kids to learn to successfully navigate school. One of the key concepts I teach is called Franken-study. I use this term to refer to how there is no “one size fits all” system, and that we serve our students best by guiding them to build and refine their own reliable systems. It’s not a quick fix or a magic bullet, it requires that parents and teachers compassionately and patiently spend a great deal of energy working with these students over a long period of time. Therefore, as you read through this document, don’t try to do everything exactly as I suggest. Instead, use these concepts as a starting point for reliable systems that work well for most, not all, of these students. In other words, your child is going through a process of building her own uniquely tailored Franken-study habits and systems. A special thank you to teachers. We NEED you! Keep plugging away, helping our kids, and challenging the educational status quo to improve education. Before we look at systems, let’s look at some of the underlying problems. “Outside-the-box learners” who struggle in school: What does that mean exactly? The most important thing to know is that “Executive Function” challenges are the common characteristic of students who struggle. Regardless of “labels” (adhd, aspergers, dyslexic, TBI, etc), they all struggle with various aspects of EF. Therefore, when you address EF properly, you’re on the right track. Sadly, teachers are rarely given adequate training in EF. [See my “EF in Depth” article]. It’s critical to note that it’s also an emotional issue. These kids are often avoidant and resistant to things that feel emotionally “unsafe” for them. Therefore, the more an adult helps students to regulate emotion, the safer the students will feel, and the better they will be able to learn and develop their EF. Again, teachers are rarely given adequate training in emotional regulation, somatic approaches, coregulation, etc.. Misunderstandings – Three myths adults often believe that get in the way of helping these kids. Lack systems – Finally, these kids don’t have “systems” to manage school and life. Your stereotypical “good students” are often “linear thinkers” who learn how to “do school” almost through osmosis. As far as school is concerned, they “get it”, they understand how to “execute” school related tasks. They are “on top of their schoolwork.” However, kids who struggle need a great deal of direct guidance in developing systems that match their needs, yet we don’t teach this! Paper Management System – Systems for organization of papers. Usually binders, accordions or folders. Teachers and parents often get this wrong by insisting on binders, which are usually the worst thing for these kids. They require too much attention to detail. Instead, try simple, clearly labeled, color coded folders with matching notebooks. Backpack management system – How to keep backpack under control? There should be a “home” for everything, and it needs to be overhauled regularly. Note- Many students do not use their lockers at all and put EVERYTHING into their backpack. Although this may seem silly, it’s actually not a bad compensatory strategy for many kids, because they know that at least they have it somewhere in there. One of the biggest problems is that as the school year goes on, it gets fuller and more difficult to manage because it becomes so full. Planner system – I recommend minimalist monthly planners (not weekly). These need to be updated daily. Planning is a huge skill – see my Toolkit Videos for in-depth ideas. Grade Monitoring system – Students should have their online grade programs bookmarked for easy reference. They sould be looking at grades 2-3 times a week. THey should NOT rely on just the “grade” but should be looking at the detailed list of assignments. Print these for easy reference. Self advocacy – Self advocacy muscles must be utilized in order to grow. Kids often say they will talk to the teacher but don’t. Emailing their teachers helps with accountability. But they have to go in person to ask for help. It’s really hard at first, but once they try this a few times, it becomes one of the easiest systems to apply. SSS – Students need a Sacred Study Space at home but they are rarely guided through the process of creating it. It needs to be optimized for focus and distractions need to be eliminated. Weekly Overhaul – Maintainers vs. overhaulers. This overhaul is absolutely critical. If you don’t help your students learn to do consistent overhauls, none of this matters. It’s absolutely, positively not enough to just show them what to do, we have to help them build habits, and there is no quick fix or magic bullet. It takes time, effort and compassionate patience. 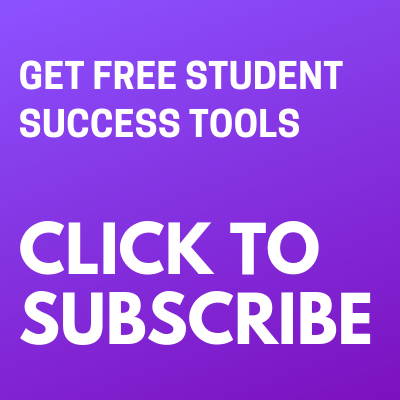 Important: For more help on these systems, my free Student Success Toolkit is available when you subscribe to my blog. 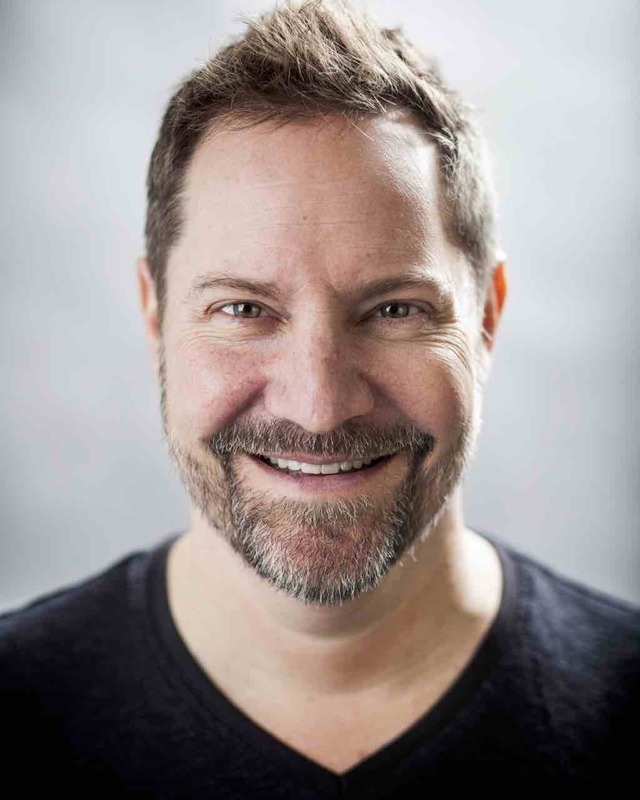 I send you a mini-course of fantastic, in-depth videos that walk you through the most important things you need in order to help a struggling student.